Most people assume that by the time a student has gotten to college, he has improved his grammar usage to near perfection. This assumption often is false. Many students in college struggle with syntax, tense and punctuation. Frequently professors faced with these grammar errors just grumble about the decline in the education system and take points off for errors. A better approach is to take time to teach students in college about grammar. By providing remedial and easy-to-implement lessons in grammar, professors can help students overcome their shortcomings and improve their writing. Use a paper from the beginning of the term to identify errors. Every class of students will exhibit different grammatical struggles. Use the first paper assigned for the term as a diagnostic tool. If the students all perform remarkably well, then no more instruction is needed. 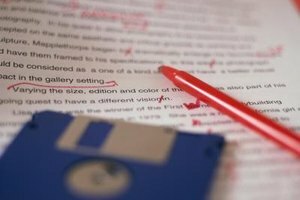 If the students’ papers contain errors, then take the time to address these errors for the benefits of your students and the maintenance of your sanity. Mark all errors. In the beginning of the term, it is important to mark all errors. 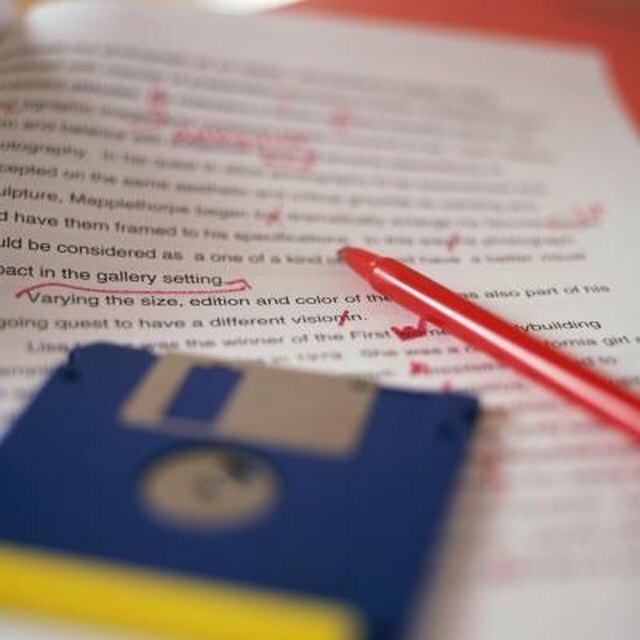 Some professors simply choose to circle any word or punctuation mark that is used incorrectly, while others use proper proofreading marks to indicate the specific problems present in the paper. Either way is fine. The important part is that you are showing students how prevalent errors are in their paper and demonstrating to them how important it is to work on improving the errors and perfecting their writing. Create a hit list of common errors. List five to 10 errors that occurred most frequently. Small errors that occurred only in one or two papers are not as important as errors that were present in the bulk of the sample. It will be impossible to address all errors, so creating a hit list will help you create a specific target at which to aim your instruction. Discuss the errors that made your list with your students. When you return the students' papers, explain to them the errors you saw. List the common errors on the board or make a handout with the errors listed. Show students examples of what the errors look like when they occur and demonstrate how to correct them. Inform students you will be looking specifically for these errors throughout the term, so they should make a concerted effort to fix them if they are present in their writing. Make a checklist containing your hit list items. You can attach this checklist to any student papers and use it to mark the errors you are seeing in the work. This will tell the students what specific errors they continue to make and give them an idea of what they should work on improving for the next paper. The checklist provides specific feedback that is much more useful to students than a 4 out of 10 in the grammar section of the rubric. Remind students to visit you for help. 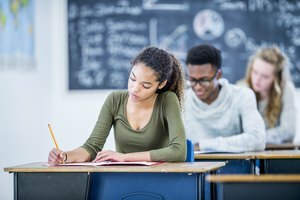 The biggest challenge in teaching grammar to college students is finding time to help the students who struggle while not slowing the pace of the class and boring those who already know the material. Grammar is not something you can harp on throughout the course, so tell students who struggle to come see you individually for assistance. By assisting them in correcting their prevalent grammar errors, you will be greatly improving their chances of college success. Schreiner, Erin. "How to Teach English Grammar to College Students." 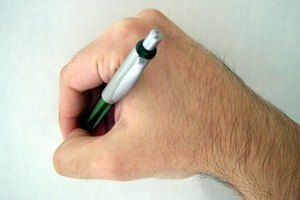 Synonym, https://classroom.synonym.com/teach-english-grammar-college-students-5753032.html. Accessed 25 April 2019.